MotorUncle Forum - Will you buy an EV for 50 Lakhs ? Will you buy an EV for 50 Lakhs ? The World's highest selling and most fav EV the Nissan Leaf shall be launched in India soon! But the Nissan Leaf at Half a crore ? Would you buy it ? How many takers for this one ? 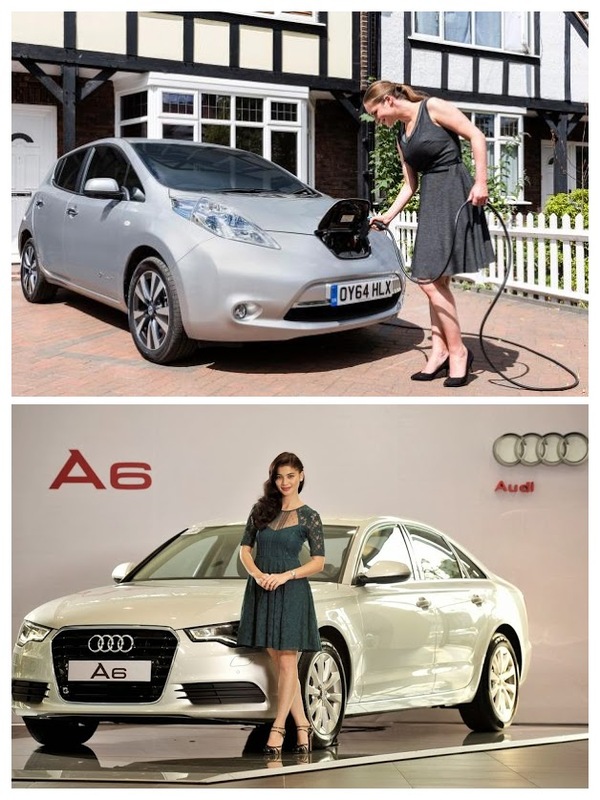 Would you go for the Audi A6 or the Nissan Leaf if you have 50 Lakhs to spend ? dr neelu chhabra Ev is the future but cant afford to produce power from fossil fuels as what the global trend is... Shall be catastrophic.. energy need to be from Green energy.. what Jan Oorja guys are doing ... Bio CNG from waste ..killing two birds with one stone ..
Monica Ray Yes ! But it has to be a Tesla Model S ! !